I’ve witnessed poverty all over the US. 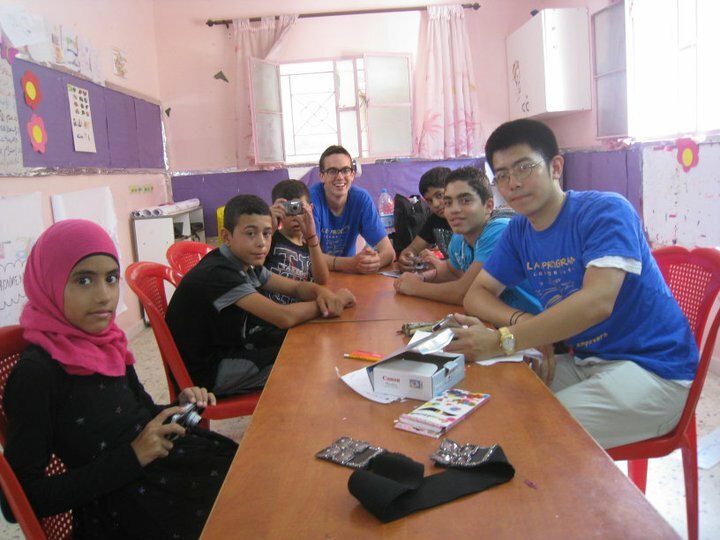 From volunteering in downtown Detroit, to the southside of Chicago, to Skid Row in LA, to rural poverty in Alabama and Mississippi, nothing comes close to what the Palestinian refugees in Lebanon face on a daily basis. But I’ve never felt as welcome or been treated with as much hospitality as when I lived in Bourj el Barajneh refugee camp.